It's time to get some frills with the gorgeous Florence. 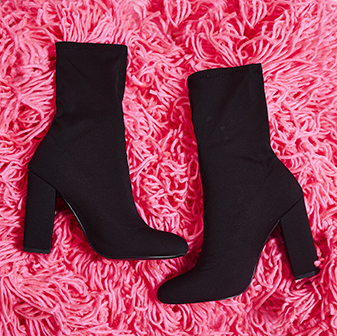 Our favourite shoe just got a glam Aw update. 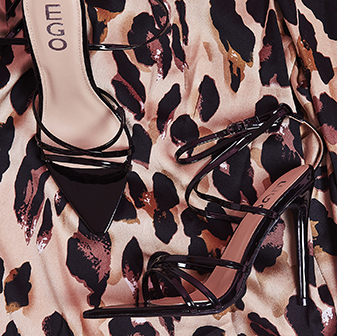 Florence still features a stiletto heel and frill detail but now with luxe crushed velvet finish. These are perfect for the up coming party season. So grab your favourite dress and throw on a pair of Florence velvet.